quick backstory. Just got into street bikes this past September when i picked up a brand new 2014 SFV650. It was stolen a few weeks ago from my house. I needed some transportation so I just picked up a 2003 919 that mechanically is in superb condition. The appearance of the bike is less so. I will have some pictures up before long currently at work and have no pictures. I'm looking for as much information as I can get on the bike. currently i'm looking for information on a front end swap. I know it's a big first step but looks so good when done right. I also just got a 919 found a nice red 2007 with very low millage. 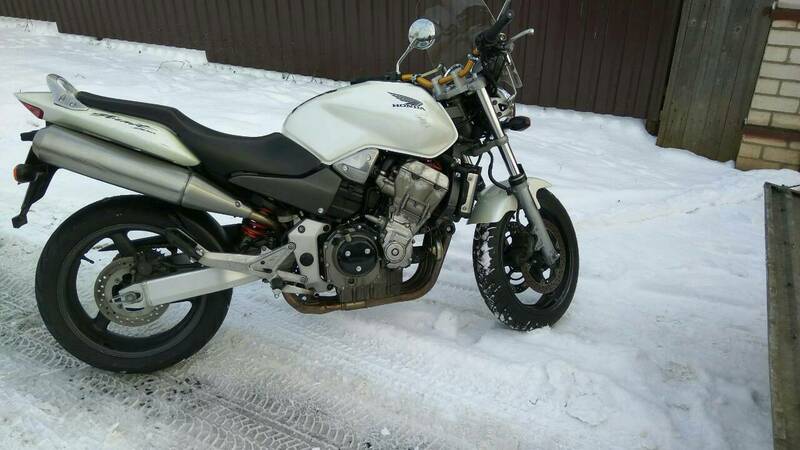 My last naked was a 2002 Kawasaki Z1000 [ green] . Big fan of UJMs. I have a 2002 919 with 28,000 miles. Still runs like a beast and I love it. I also have two BMWs and prefer the 919 in town.